Machine learning, artificial intelligence, and robotics are flying into the mainstream, but these advanced technologies have been creeping into our everyday lives for awhile now. Machine learning and AI are used regularly in data security, healthcare, financial trading, and more. In recent years, we've seen self-driving cars become one of the greatest technological frontiers. 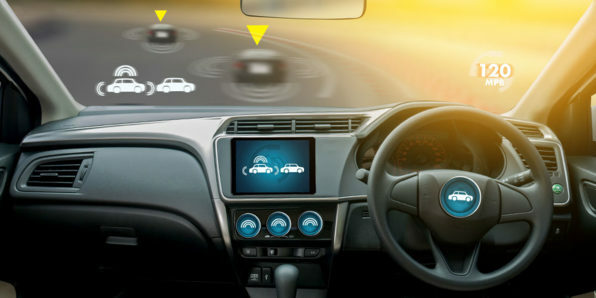 In this $49 Robotics and Machine Learning course, you'll learn the fundamentals and key concepts that apply to self-driving cars.